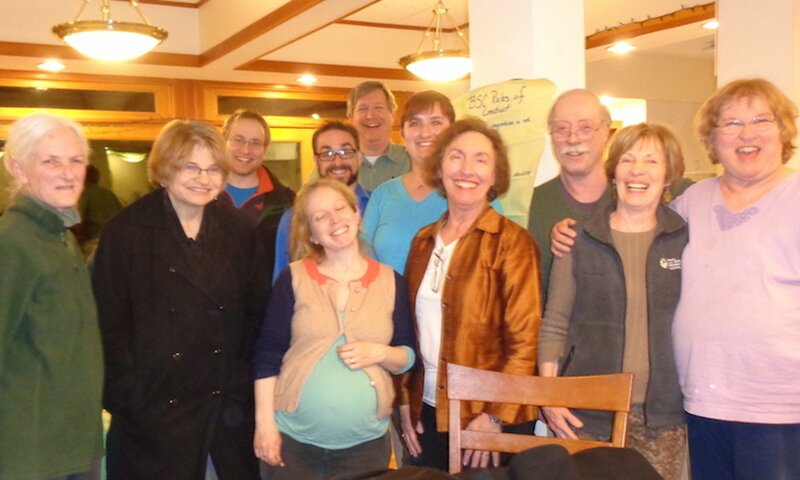 MALDEN, MA (July 13, 2017)—Moving one step closer to bringing cohousing to Malden, the future residents of Bay State Commons recently held a successful open meeting with abutters and other Maldonians to discuss the group’s proposed condominium development outside Malden Square. 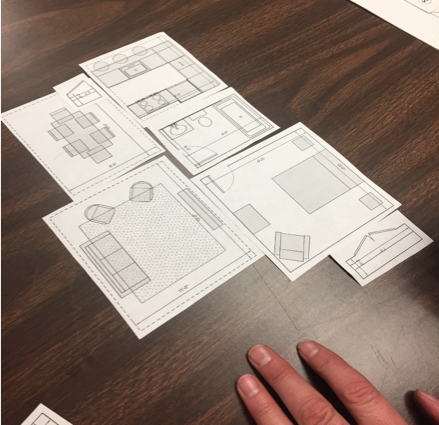 (January, 2017) Bay State Commons engaged in a design workshop to determine the sizes in square feet of the living units – studios, 1 -, 2 -, and 3 – bedrooms, with the guidance of our architects Neshamkin French Architects, and French 2D. Our second workshop tackled the common spaces indoors and outdoors. High priorities for the outdoors are spaces gardens and play areas for children with as much open space as possible on a site of less than an acre. This means that at least part of the building will be 3 or 4 stories high, perhaps staggered to the back to two stories. performance space and optional group meals. We also want a young children’s play room, homework and hangout spaces for older children, space for meetings formal and informal, for music, for arts and crafts, a café, an adults only pub, and workshops for fixing things, wood-working, clay (messy), and electronics. We are really excited to play a part in building our future home. More to come! 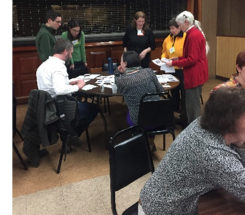 My vision that I have is arriving home at the end of the day and you’re in your usual burnt out state,” said Goldstein, who is planning the future Bay State Commons shared dining room. “You’ve done your work, you’ve done your commute and [have] all these little things that are bugging you – and [then] sort of opening the door into the common room and just sort of having that Cheers Bar moment.